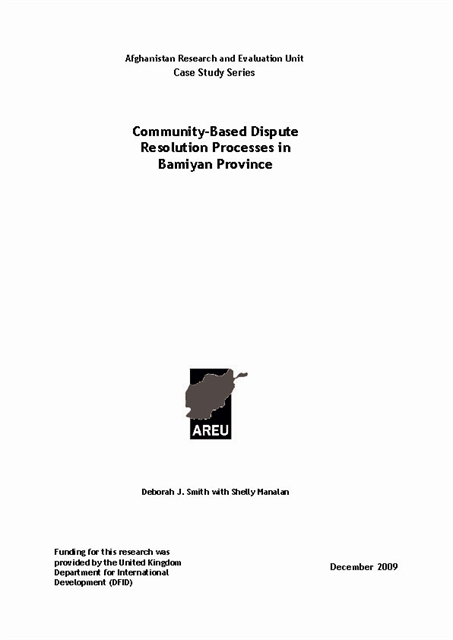 This Bamiyan case study is part of a series from AREU’s in-depth research on community-based dispute resolution (CBDR) in Nangarhar, Bamiyan, Kabul and Balkh provinces. Each case study contains descriptions of the study villages and explores: who has power in CBDR and how they exercise it; the processes and relationships that link CBDR with state justice; the practices, principles and outcomes of CBDR and how these change depending on political, social and security contexts; and gender dynamics regarding CBDR. 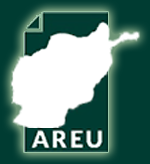 Each case study also contains an annex of individual dispute cases that illustrates the many dimensions of CBDR in Afghanistan. These include cases that became violent, including cases of multiple revenge killings and intra-family murder; cases of disputes over engagement and divorce; large inter-tribal land disputes; resource-based conflict; and disputes which were influenced by powerful ex-mujahiddin commanders.